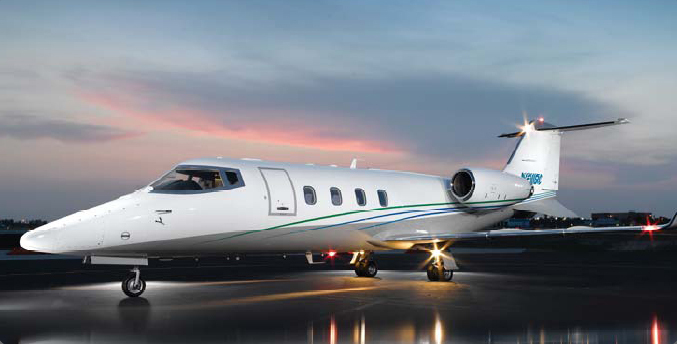 Learjet 55 is successful in incorporating the best of the former Lear jets. It has also added a thing or two of its own such as a bigger fuselage. A dual TFE 731-3A-2B engine empowers the aircraft providing 3700 lbs of the thrust each. The inspection interval is clocked at 4,200 hours. An adaptation of Longhorn 28 and 29 models, it has a grown wingspan apart from drag reducing winglets. 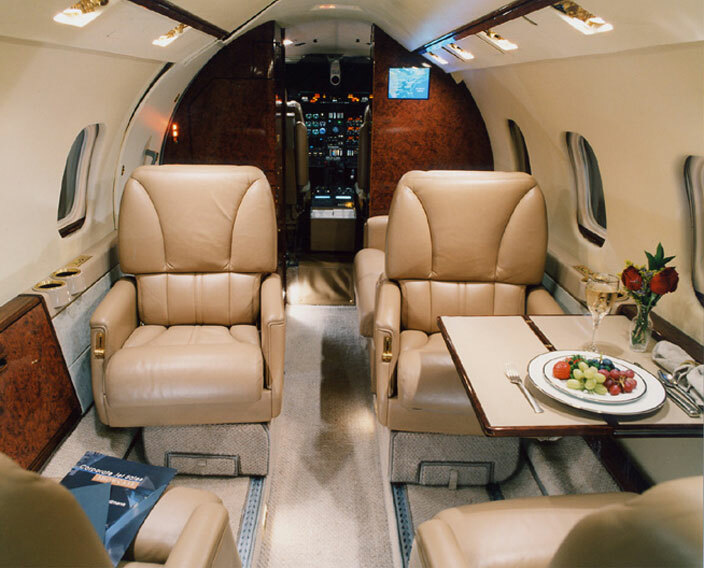 Cabin space and the aerodynamic capabilities have been well looked after by the engineers. Emphasis has also been given to settle the in-flight sound level issues in the evolutionary stages. The fuel system has internalized wing tanks with 1424 pounds available in each wing. 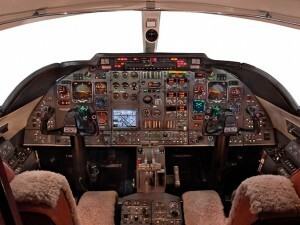 Gear system has the free fall ability newly introduced in the Lear jets. There are big pulleys in the control system of the crew for finer gearing. 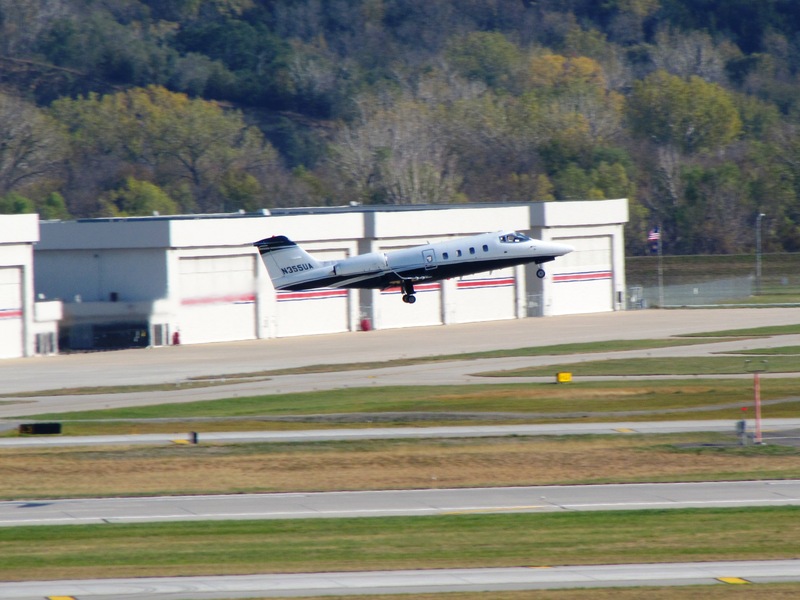 The Learjet 55 was an answer to the evolving needs of corporate aviation. 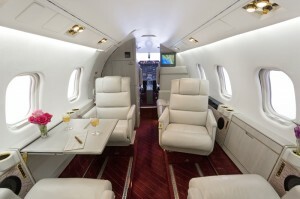 Passenger accommodation remains a well worked out section of this aircraft. 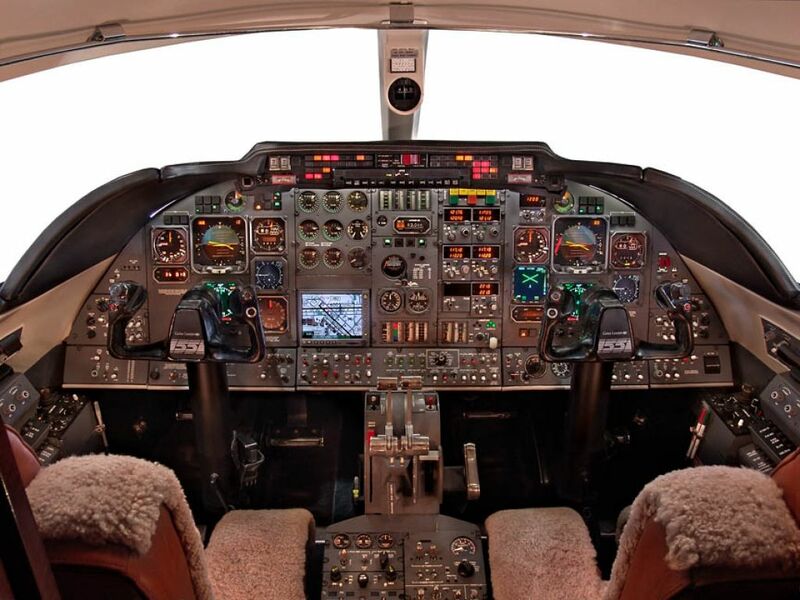 The aircraft can fly at the maximum operating speeds of mach.81. It also has the capacity to cruise at higher speeds clocking 485 knots. 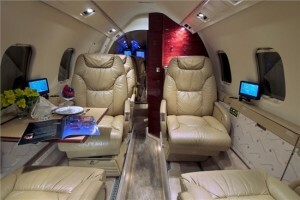 The cabin is designed to accommodate up to seven or eight passengers. The business or commercial jet evolved since its inception to switch to different roles flawlessly. Up to ten individuals can also be accommodated by higher density configuration methods. 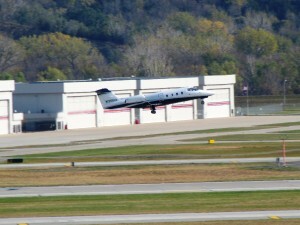 Learjet 55 falls along the line of aircraft developments based on Bill Lear’s creation Lear 23. It made the maiden flight on October 1963. Lear jets of 20 series were powered by turbojet engines. However, the new generation of turbofan powered Learjets started off their journey in July 1974. 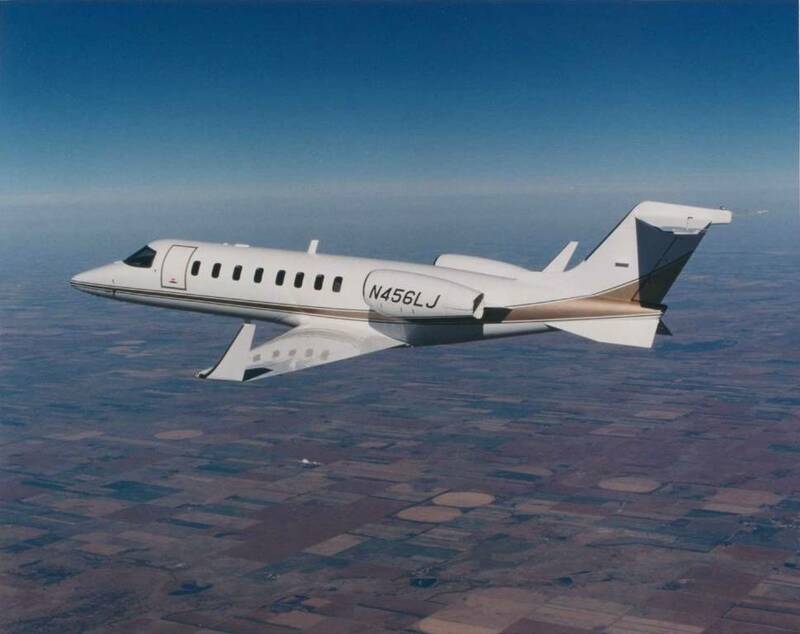 Learjet 55 was a representation of the combo of Long horn model wings accompanied by the 30 series TFE731 turbofan engines with a newly built fuselage. 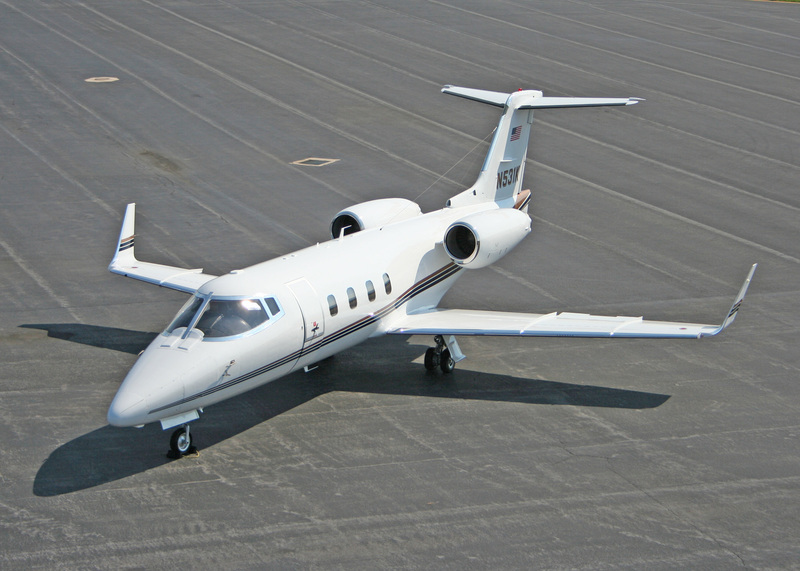 The prototype 55 model was certified by FAA in March 1981 and it continued to be in production throughout 1985 and 125 aircrafts were built. 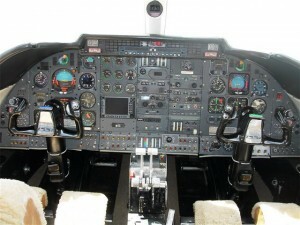 The 55B model, a variant emerged with digital cockpit. In the 55C model’s lower section, Delta fins were improved. The introduction of Learjet 55 was smart move as the manufacturer company seemed to be well aware of the future market demand trends. The strategy of borrowing useful elements out of previous aircrafts and integration of additional fresh features, it has become lass apart. It was Lear jet 60 that evolved out of the aircraft and 55 model was replaced in the year 1992.